Please fill in an amount and select the assets to convert. On bit4you, you can open a demo account, 100% free and without obligation on your part. 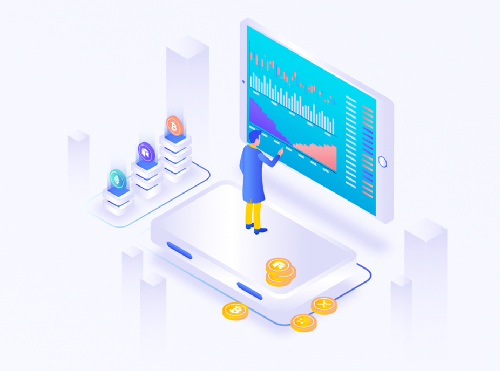 You will receive 100,000 USDT to start learning how the crypto-asset markets work by creating virtual buy and sell orders. You can also test different trading strategies on your demo account without risking real funds. Once you feel comfortable with the cryptos on your demo account, you can easily switch to orders with real funds in the same account. bit4you offers you a multitude of technical and statistical indicators allowing you to create your own graphs and market analysis. bit4you allows you to buy USDT (crypto base currency equivalent to 1 USD). These USDT allow you the exchange with the twenty cryptoactives available on bit4you (Bitcoin, Ripple, Neo, ..). This purchase is instantaneous if you use your bancontact card. In case you prefer to make a transfer, the time will be a little longer because we will deliver your crypto-assets upon receipt of your funds. For those who already have bitcoin on other platforms or wallet, you can transfer them on bit4you to make your exchanges.